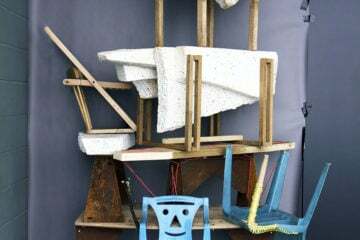 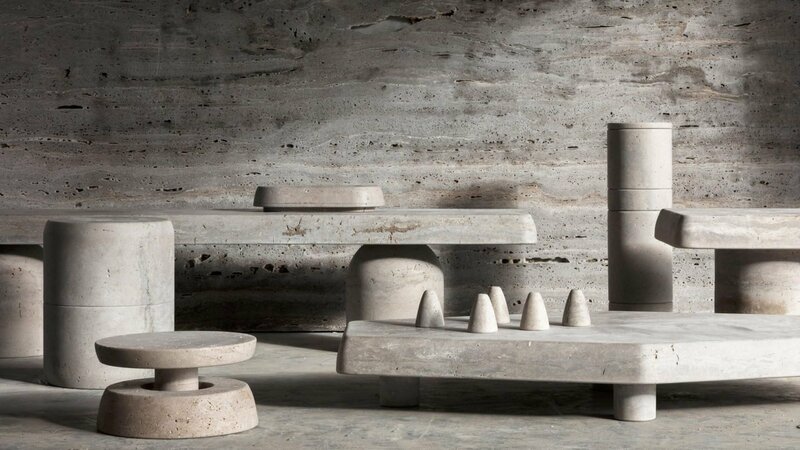 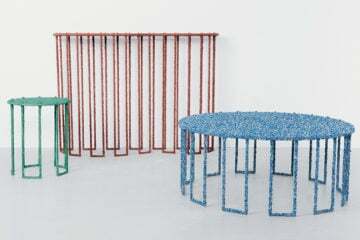 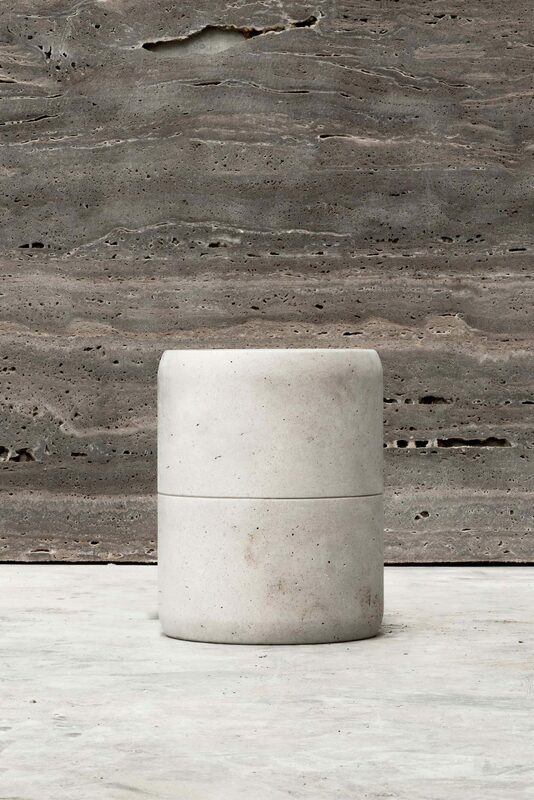 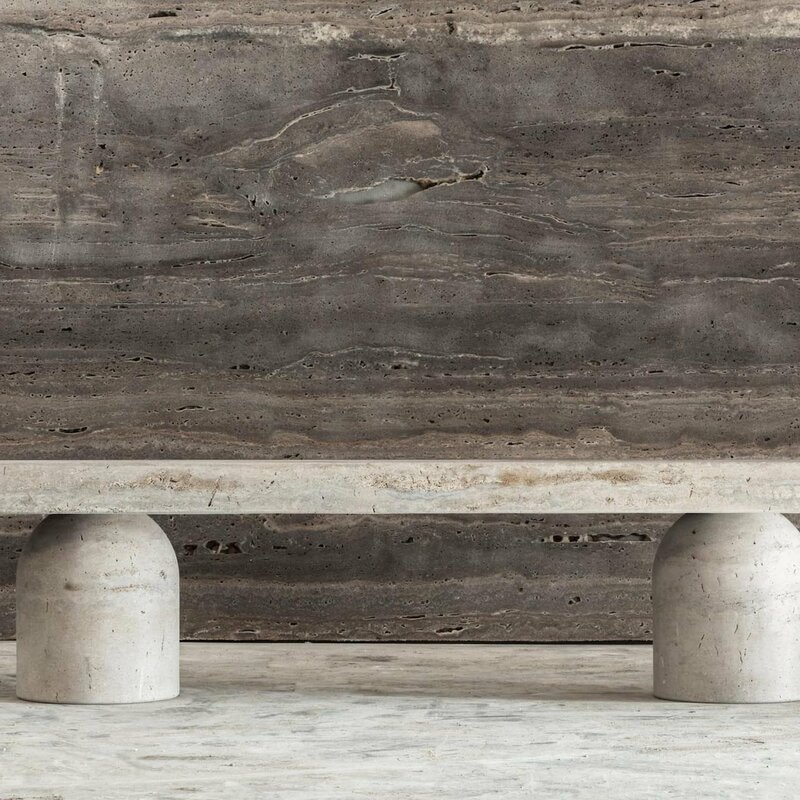 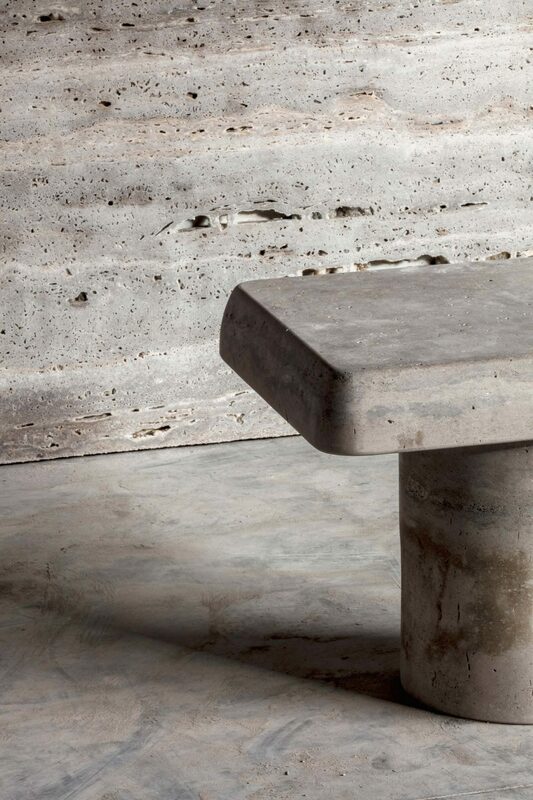 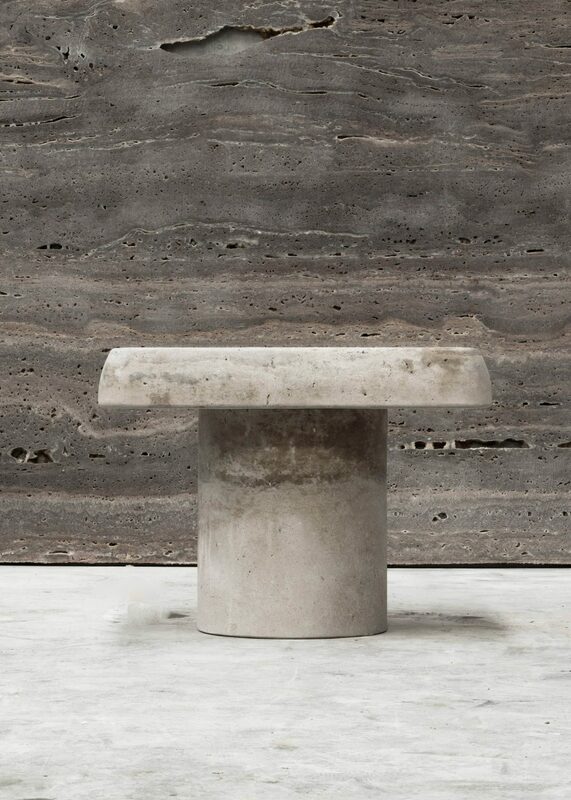 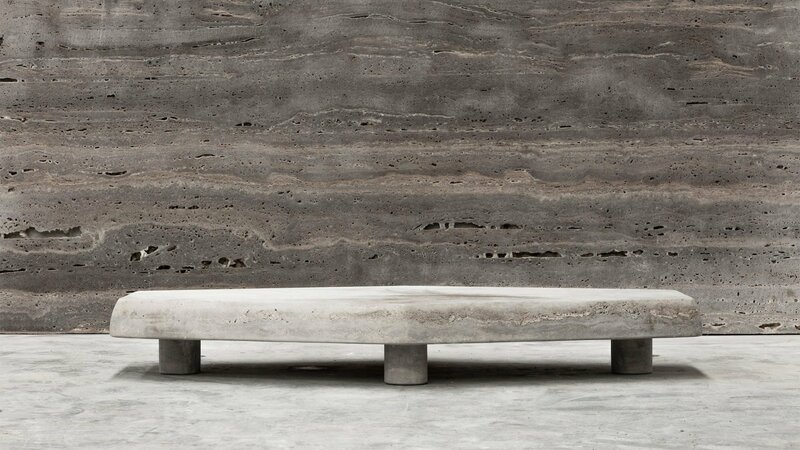 French designers Francesco Balzano and Valeriane Lazard have worked together on a collection of eight limestone homeware and furniture designs being showcased at Studio Twenty Seven in Miami. 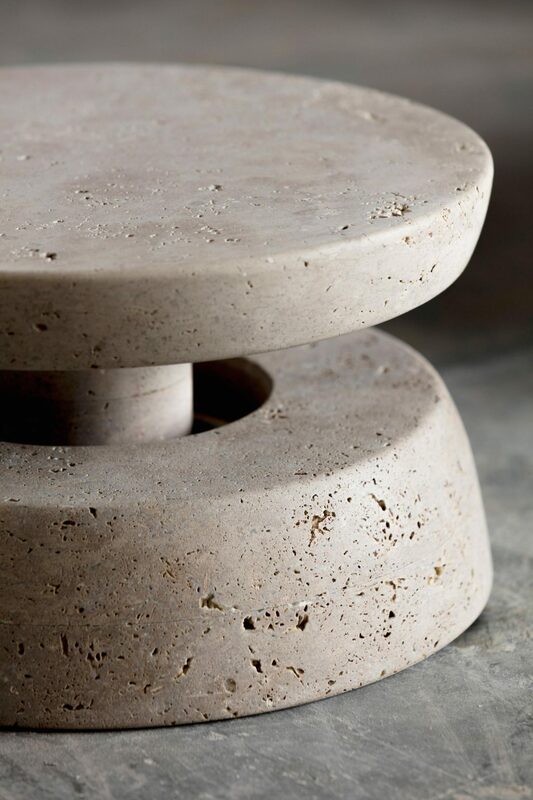 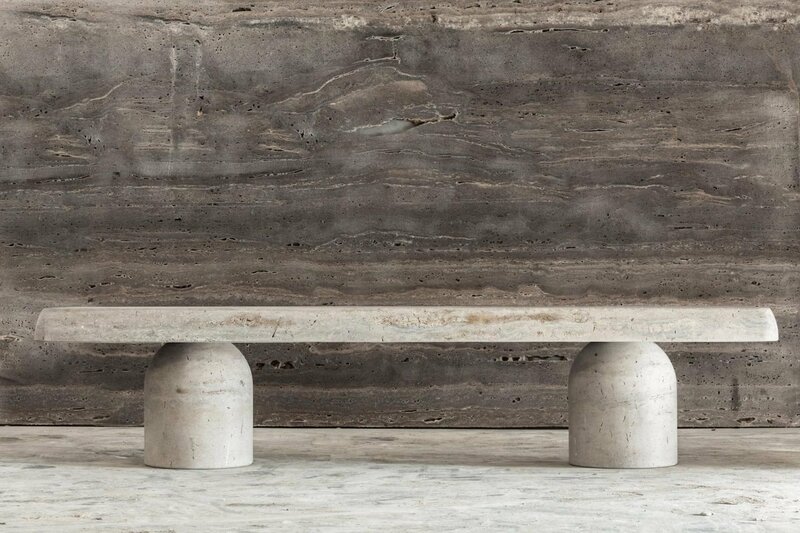 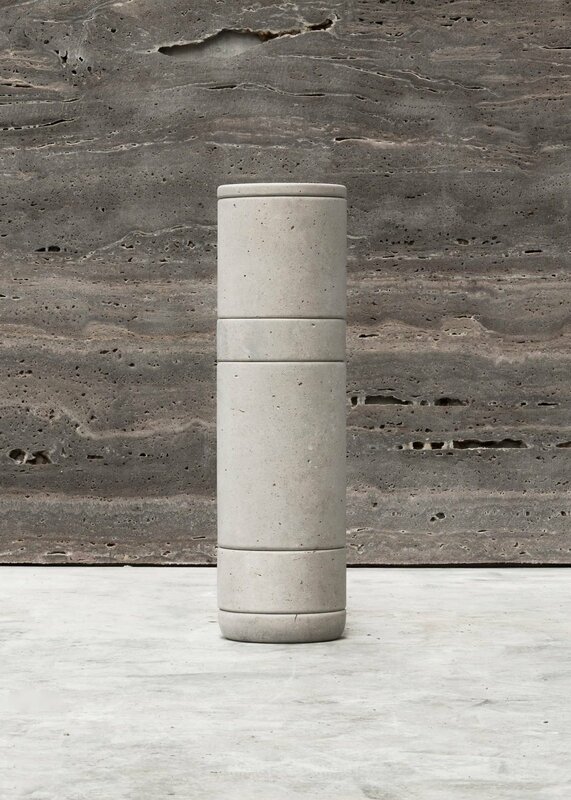 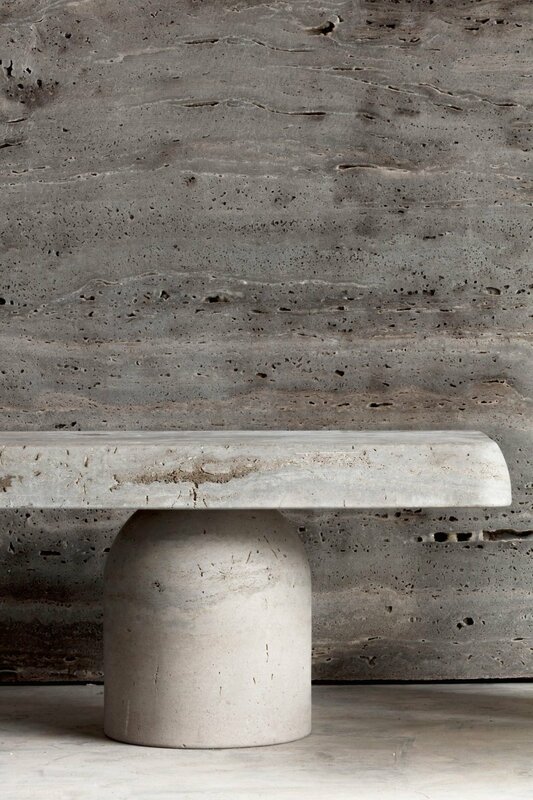 Comprising of a table, chair, stool, wall light, paperweight, bench, side table, coffee table, jars, the two designers have created a collection that is a “tribute to fabulous UK architectural site of Stonehenge.” “…the expression of a minimal discussion drawn by two French designers”All the pieces come in the same beige colored stone which is sourced in Pietra di Medici, Italy. 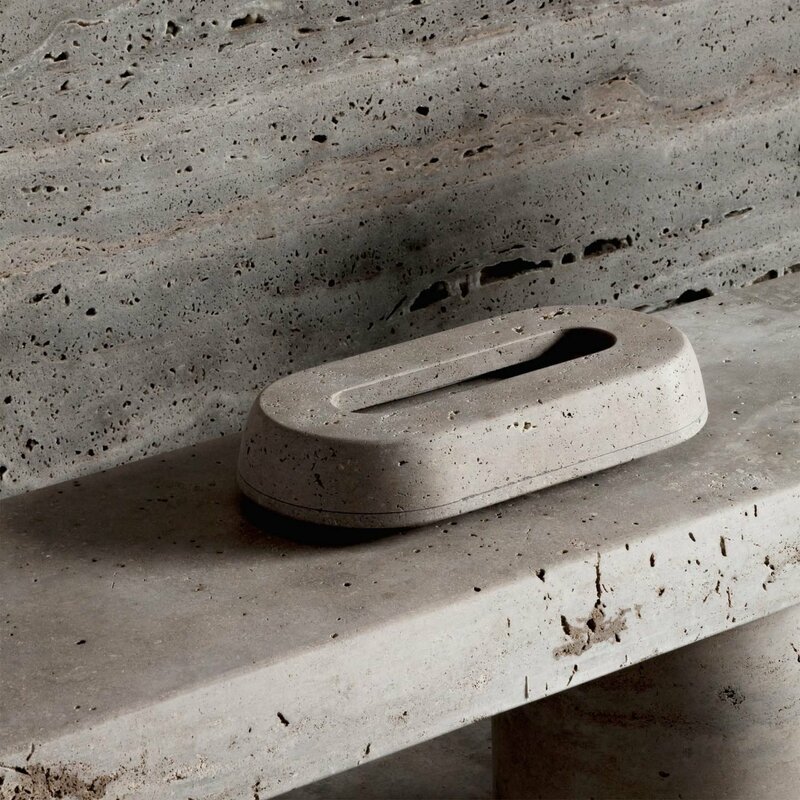 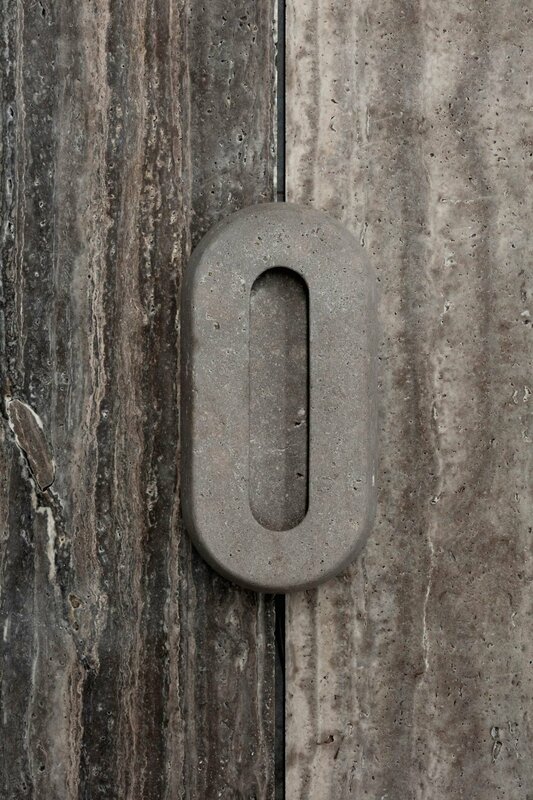 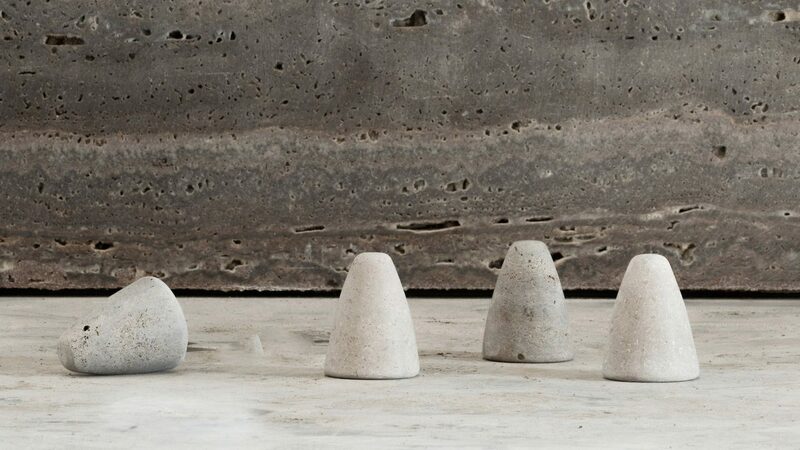 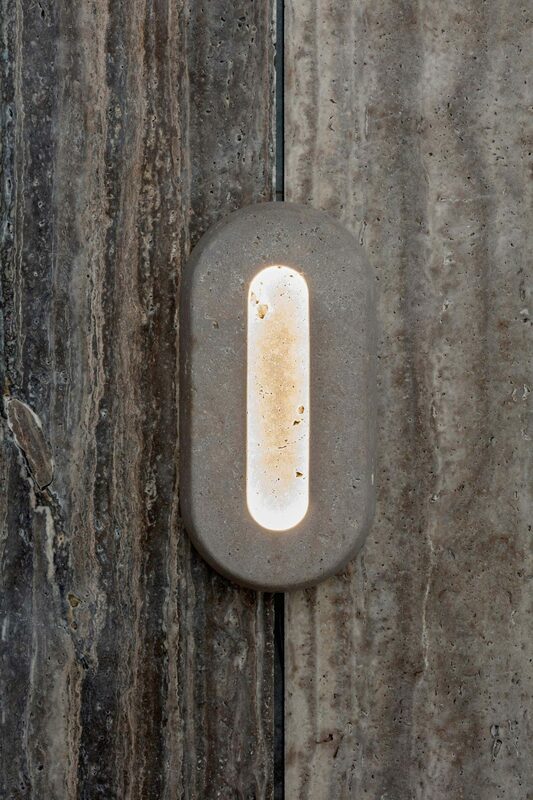 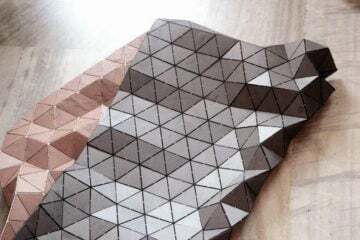 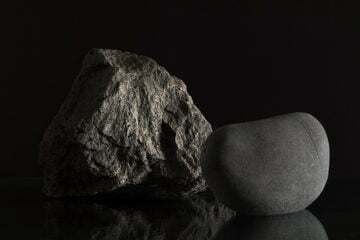 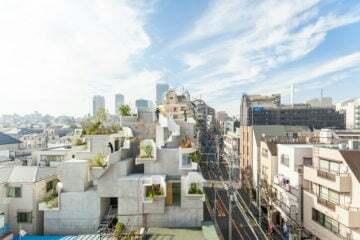 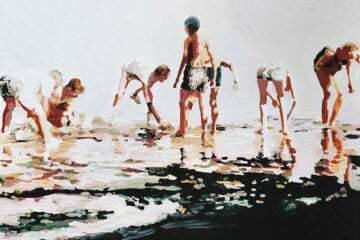 The designs all follow a similar shape and aesthetic too, appearing chunky and squashed, created from monolithic shapes. 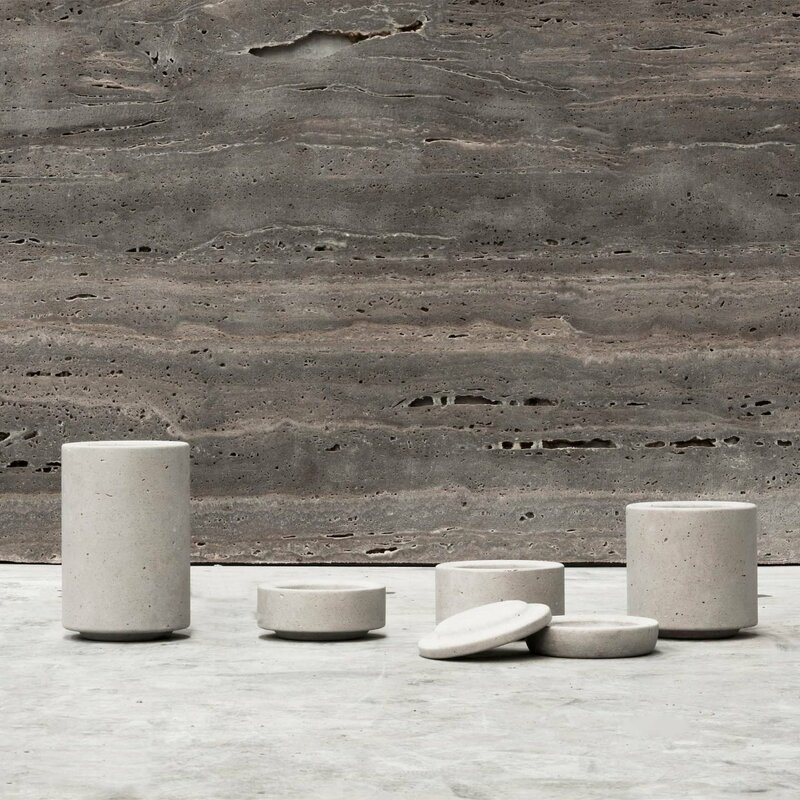 According to Studio Twenty Seven, the collection “…is the expression of a minimal discussion drawn by two French designers inspired by timeless lines and functions”. 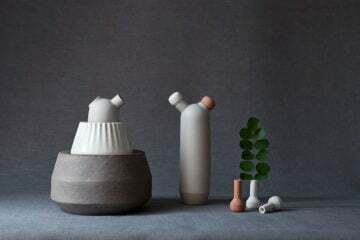 The limited edition Primitif collection includes a stretched out oval shaped lamp that emits light from its hollowed middle; four cone-shaped forms that can be used as paperweights; and a set of five jars that can be stacked on top of one another to form a totem.